After years of sharing my hunting stories in other venues, I figured it is finally time to jump on the band-wagon and start my own blog. So, welcome to my life! I’m the typical American working mom, trying to make my way through the hurdles thrown at me. Although I live and work in the concrete jungle of downtown Portland, Oregon, I am most at home in the woods. 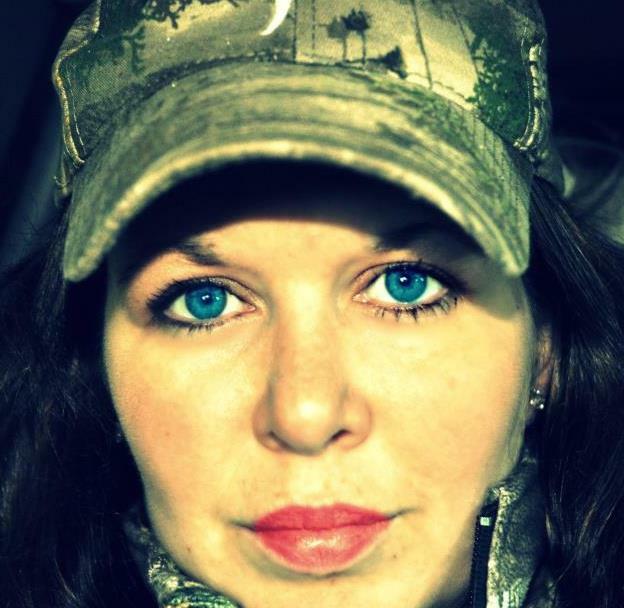 I am the city girl who loves to wear camo! The Pacific Northwest is an amazing place to call home. I have a whole system of rivers at my doorstep, all in the shadow of the Cascade Mountain Range to the East and Coast Range to the West. The Pacific Ocean is a just a hop, skip, and a jump away. God has graced this land with his amazing beauty! 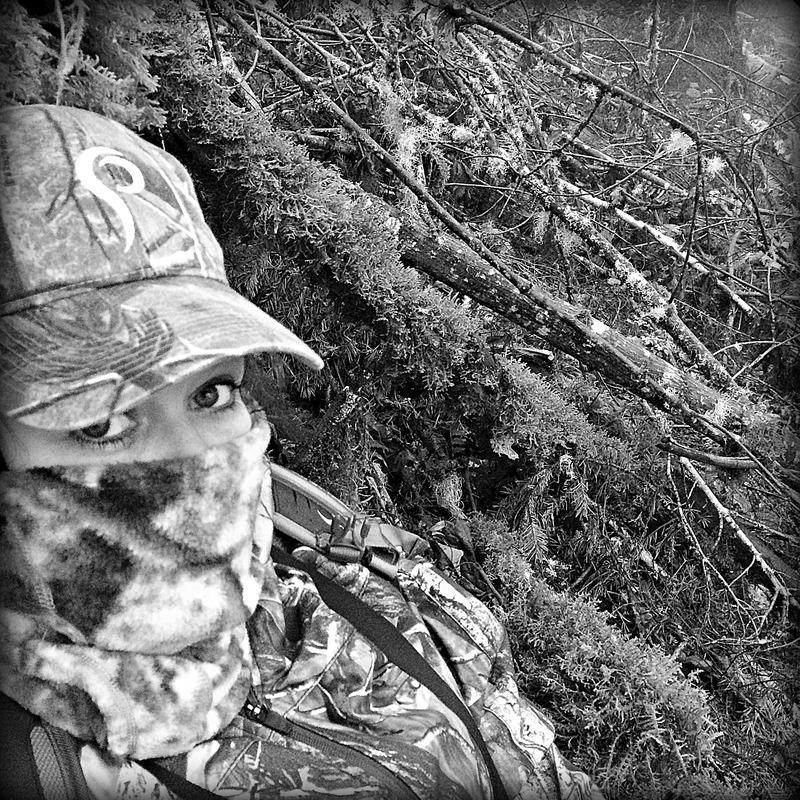 Come back soon to hear more of my hunting stories, find information on my upcoming women’s hunts, or just to get a good laugh. In the meantime, happy hunting!